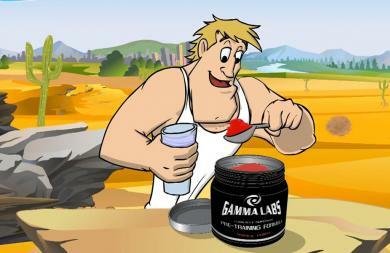 This is an animated TV commercial we did for the launch of the new Pre-Training Formula. 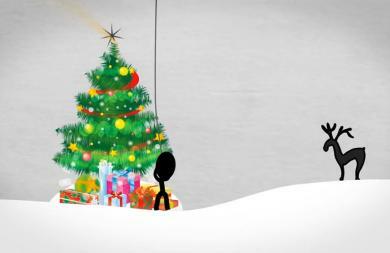 It was a 2D animation combined with 3D After Effects. 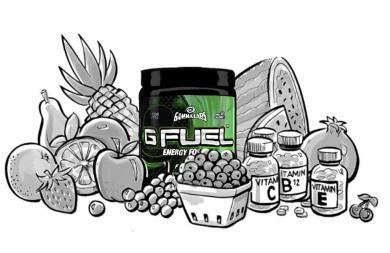 This is a TV commercial we produced for the launch of GFUEL Energy Formula. 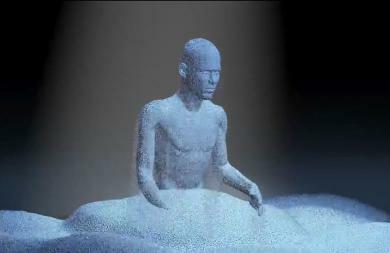 This was a 3D animated spot. This is a corporate video we did to educate the public about this new energy formula. We created this whiteboard animation to educate the public about this innovative augmented reality APP. We also combined live action footage blended into the animation. 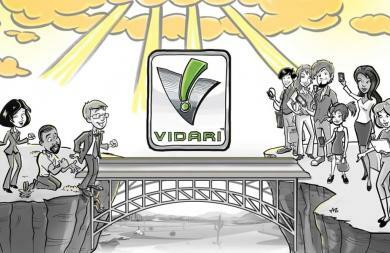 This was an animated holiday card produced for an insurance consulting firm. It was done in After Effects and combines some whiteboard animations. 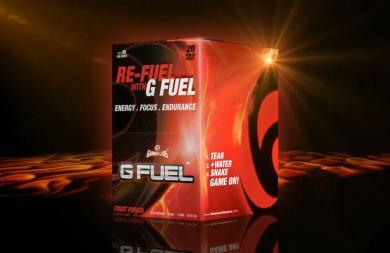 This short bumper features GFuel in a stick pack form and was done in After Effects and inserted at the end of numerous YouTube videos for a social media marketing campaign.